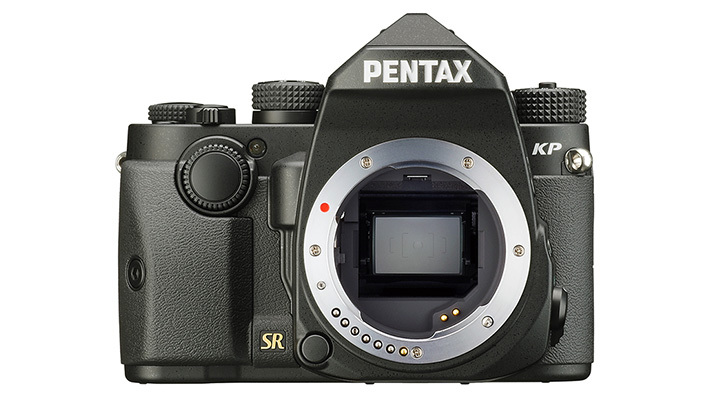 PENTAX KP Firmware was updated to ver. 1.10. 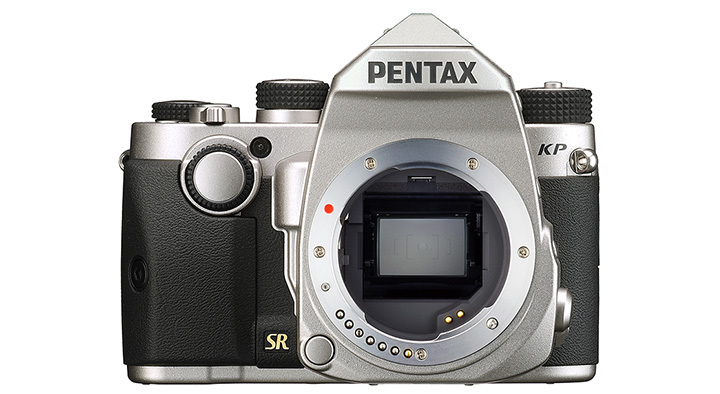 IMAGE Transmitter 2 was corresponded to PENTAX KP. 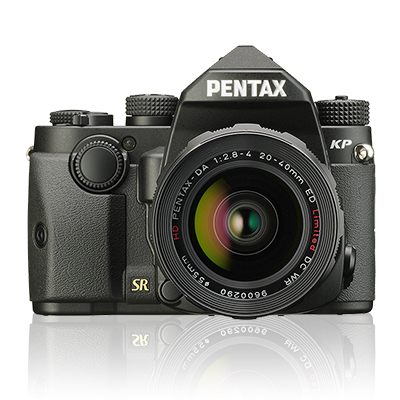 The PENTAX KP features the SR II (Shake Reduction II),* whose five-axis mechanism assures effective compensation for camera shake caused by pitch and yaw, horizontal and vertical shift, and roll, by as much as five shutter steps. ** It also lets you exchange the grip to accommodate a particular lens or suit your preference of holding comfort or shooting style.